On the bookshelf: Tearing Down the Wall of Sound, by Mick Brown & Too Late To Say Goodbye, by Anne Rule. I'm reading both at once. A reader recently emailed me their thoughts on the Leonard Cohen album that Spector produced, Death of a Ladies Man, thinking that the songs on that album were very dark; "blood chilling" were their words. They felt that these lyrics somehow related to Spector. I disagreed. Cohen has been writing about dark subjects long before he was introduced to Phil Spector. I'm a long time Cohen fan, dating back to my late teens when I was introduced to his music via a boyfriend. Back then, (over 30 years ago) I played Cohen's albums endlessly, specifically Songs of Love and Hate, Songs From a Room and Songs of Leonard Cohen. The lyrics are what spoke to my soul at that time in my life, seeing as how I viewed myself as a poet with a tortured heart. (Is there a young teen aged girl who hasn't gone through unrequited love at that time of her life? It's a rite of passage.) Even now, I can put on virtually any Cohen album and the lyrics will come back to me instantly. To me, there are some lyrics on these early albums that rival those on the Spector produced album. What comes to mind are the words to songs like Dress Rehearsal Rag, The Master Song, Seems So Long Ago, Nancy, and Diamonds in the Mine. The lyrics in some of these songs touch on suicide, degradation as well as subjugation by another person. In fact, I really like the song True Love Leaves No Traces on the Spector produced album as well as Fingerprints. A Court TV poster sent me this link to a Crime Magazine story about Barbara Payton, the actress who starred with James Cagney in Kiss Tomorrow Goodbye. The poster (I'll call them "L") did a lot of Internet research on Payton, and felt this online article was the most comprehensive one they came across. Payton's life story is a sad one. She had a rocky career in Hollywood, starring in other noteworthy films such as Trapped, Flo and Dallas. Payton lived life on the edge, and Hollywood, rejecting her behavior, pushed her out. According to the linked story, she was a wild character, often had romances with her leading men, and when she did have a sugar daddy ~a man 22 years her senior~ she cheated on him. She eventually ended up on skid row, penniless, her movie career life destroyed years earlier. L's thought was, that the Spector defense tried to present Lana to this jury in a similar light. That the story of Payton's life was the playbook they used, and they tried to sell to the jury a similar story about Lana. I don't think the defense team succeeded, (seeing as how Madam Gibson and Raul Julia Levy were prevented from "testilying") but it is a very interesting read none the less. It amazes me that occasionally Internet Forum and message board posters still look down on Bloggers as if they are an inferior life form. As if their Internet ramblings on various topics are somehow superior than someone who maintains a blog. The logic of that astounds me. What many of these literary Einsteins don't realize is, that the MSM (mainstream media) often lumps everyone all in together (Bloggers and message board posters alike) calling them "Bloggers" when there is a noteworthy story involving the Internet. Blogging is something that's been around for a while now, and there are hundreds upon hundreds of new blogs started on a daily basis. I've even been told that some colleges are even offering Blogging classes in their curriculum's, although I don't know if that's just a rumor or not. I think Bloggers have made an important impact on how people communicate and relate to each other. Just look at MySpace, (That place is sporkin' huge!) or some of the other networking sites that are MySpace competitors. Blogging is a part of our 21st century lifestyle, and one thing it reflects is our very human need to express ourselves, and the hope that there is someone out there, listening. One of the Bloggers I really admire is Steve Huff, and I make sure to check his blog on a regular basis to see if he has a new entry up. Back when Steve was blogging almost exclusively about crime, he was the one who beat the MSM in finding child molester/murder Joseph Duncan's MySpace page and other Internet postings. Steve is well known for his ability to find stuff on the net that others miss. He is often the first to find any Internet postings by the latest high profile murder suspect in the news. Just look at his archives. They are chock full of stories that he broke due to his unique Internet searching skills. I'm finally getting back into a regular schedule with my bodywork clients. Just yesterday a client called me and said, "I heard that trial was over with, so I thought it would be safe to call you and be able to get an appointment during the week." Last night I finally put some time aside to plant the pots in the front of the house. They've been empty, ever since the trial started. I still have the pots in the back yard to do, and other flower beds that need serious attention. I'm also knee deep in getting back into sewing. I have quite a few back orders to work on. I had a handbag alteration request (by the mother of a Star Wars princess) that literally hung on a hanger for months while I attended the trial. I finally got that finished at 2 in the morning two days ago. And, I've got some presents that I started but are half finished. 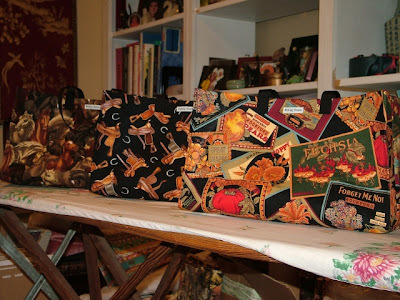 Right now, I'm in the beginning stages of Market Bag and Market Tote production. 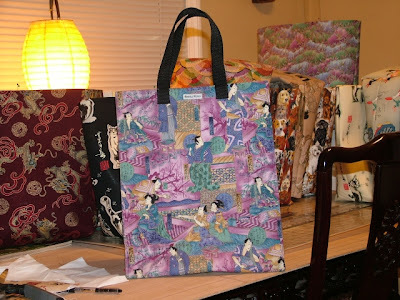 (Check out my sewing blog or my photobucket account for images of the Market Line bags.) This is a tedious and boring process of hand bonding sheets of glue onto yards and yards and yards of heavy canvas (also known as duck cloth). The 50 yard roll is quite heavy and hard to maneuver on my large cutting board. I roll a bit out, iron on the glue, cut off a long 20" x 60" strip, roll out the canvas some more, iron on more glue, and then cut off another strip. Those strips of canvas are then cut into 20" squares that the cotton print will be ironed/bonded to. So if you are interested in a Market Bag or a Market Tote, I recommend you email me (link can be found on my profile page) now and place an order. Once I stop this initial production process, I won't be making anything in the Market Line until after the new year; I'll be moving onto another item. 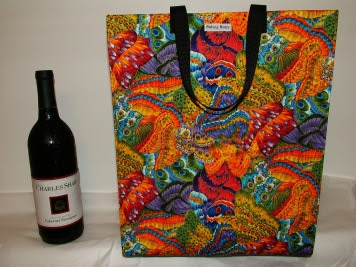 Here are some Market Bags Market Totes, and Mini Market Purses. There is an excellent entry at The Florida Jury Selection Blog, about Erin, the blogging juror. This is a blog I drop in on from time to time. Meet Erin - the blogging juror. Right now she is serving on a jury somewhere. Or at least she was last Tuesday and Wednesday. Erin has a blog, and she posted her thoughts about jury duty on her blog last week while she was on the jury: “yeah somebody actually put me on a jury. I guess I will probably be juror number eight, blowing everybody’s minds with charisma and excessive knowledge of forensic psychology. remember the movie? twelve angry men? god i hope i get to be the foreman of this stupid jury. MADAM FOREWOMAN OF THE JURY! 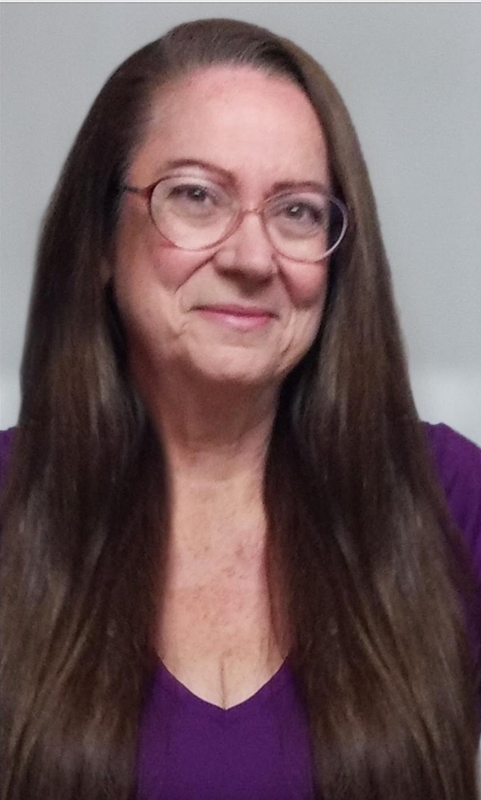 i can’t wait to decide the lives and deaths of men tomorrow.” Erin refers to herself as the “oak park mastermind,” and you can read more of Erin’s thoughts about her civic service (”the stupid jury isn’t over yet”) by visiting her blog. Steven Mikulan, staff writer for the LA Weekly has a new piece up in the aftermath of the Spector non-verdict. If you don't know by now, I'm a huge fan of Mikulan's writing. He interviewed Juror #9 (I got that connection for him), and his piece is titled Spector's Dark Victory. Check it out. I had planned to go to this hearing today. I got out the door just a little late but then got hung up in nightmare traffic. Thirty minutes later and I still wasn't out of the San Fernando Valley. When I heard on KFWB that there was a bomb threat, streets were closed off, and that the suspicious item was at either the Federal Court Building or the Criminal Court Building, I turned around and headed home. KTLA reported on the hearing via their Internet live streaming, but alas, I can't seem to get it to load. Thanks to all the great posters at the Court TV Phil Spector forum, I was able to find out what Judge Fidler's rulings were. All parties are ordered back on October 23rd, at 9:00 am and Spector must be in attendance. Rosen, Brunon, and Kenney-Baden have all been released from their representation of Spector. Riardon and Plourd are left. I find it interesting the Plourd is left because from my accredited sources, Spector tried to fire Plourd after the "AHA" moment by Baden, but in an incamera hearing, Judge Fidler would not let him. 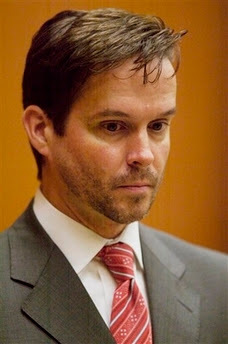 Plourd is not necessarily a "bad" attorney, he's just boring at hell. From what I can gather from the Court TV postings, Fidler is ordering the retrial to occur no later than 120 days from this date. Counsel needs to be ready, and if they can't meet that deadline, too bad. On the outside limit, that would put the retrial on the anniversary of Lana's death, February 3rd, five years later. Prayers for the Clarkson family and their friends, that Lana finally gets justice. Other reports on the hearing yesterday. Harriet Ryan of Court TV. And Alan Jackson's new look at the hearing.